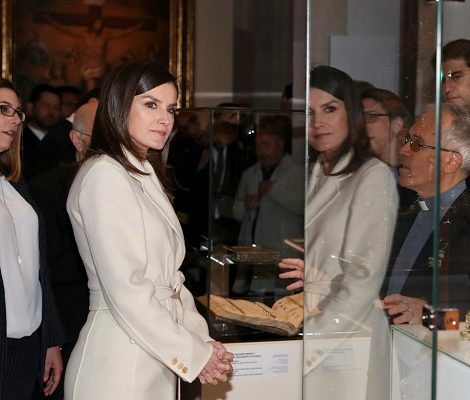 Queen Letizia today was visiting the “El Carmen” University Campus of Huelva. The Queen attended the events of the V Autonomous Vocational Training Championships taking place from 9 to 12 April. The V Andalusian Vocational Training Championship has the participation of a total of 56 companies from different productive sectors that provide resources and equipment for the development of the competition. The winners of the championship will participate in the national Olympics “Spainskills 2019” to be held in Madrid. After the meeting in the capital, the young finalists will participate successively in Euroskills and Worldskills, calls that are also held every two years and that bring together the Vocational Training students who have best demonstrated their professional skills in the national championships of their respective countries. 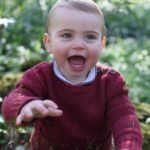 Upon arrival Queen was welcomed by the University authorities. 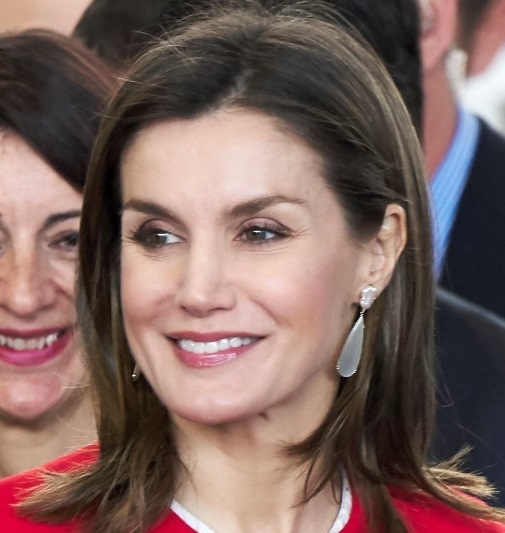 Letizia toured the entire competition venue, where she was able to observe the specialties that take place during these Championships, such as bakery, pastry and kitchen; fashion technology; landscaping gardening; carpentry and joinery; turning and milling and restoration services and bar and mechatronics. Doña Letizia during the tour in the bakery, pastry and cooking specialty. 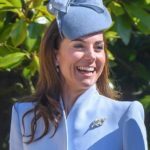 Letizia observed the course in the specialty of fashion technology. Her Majesty the Queen during the tour of the campus was greeted by the excited students. Letizia visited the area where the competition for landscaping gardening technology; carpentry and joinery were held. A participant explaining the mechatronics to the Queen. To end this day, Her Majesty the Queen held a brief meeting with authorities and leaders of the educational community. Letizia also met the participants of V Autonomous Vocational Training Championships. Before leaving Letizia took a selfie with the participants and audience. 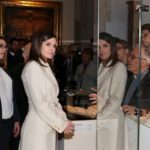 Letizia was looking chic and elegant as she recycled her look from Princess of Girona Foundation Award 2017. 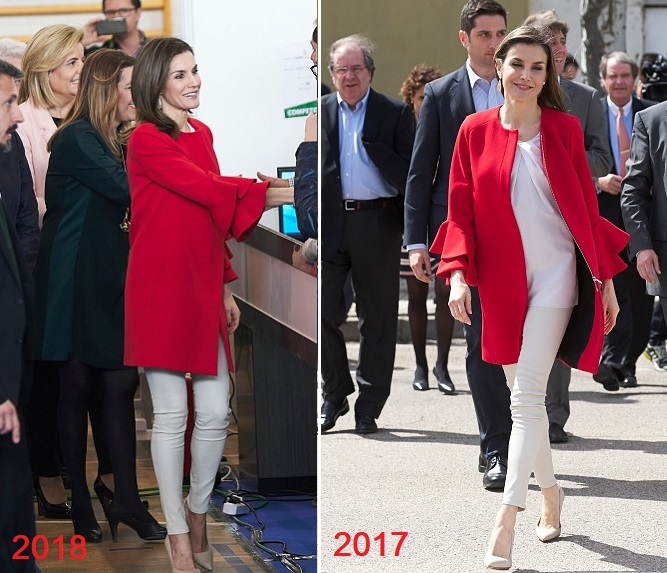 Queen stepped out in her vibrant red frilled sleeve Zara coat that she premiered at the awards ceremony honouring “Spanish Brand” ambassadors. 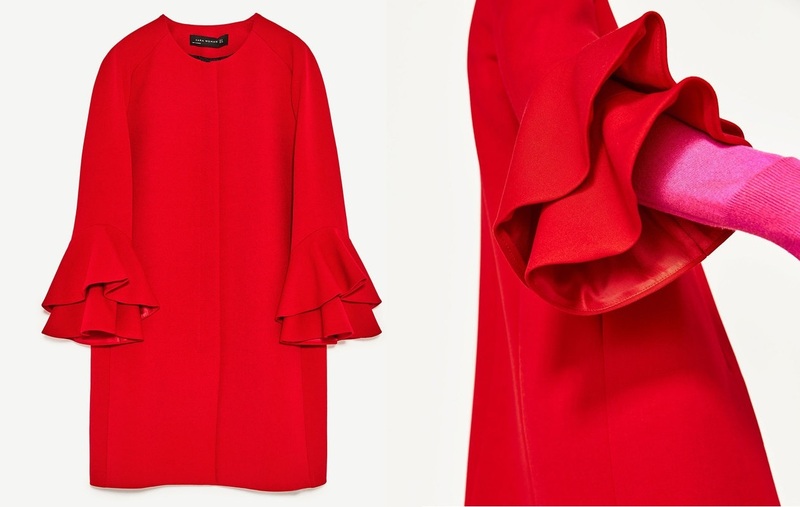 The round neck coat has front zip fastening with long sleeves and frilled cuffs detail. 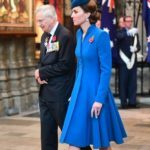 Letizia paired the coat with Hugo Boss pleated neck blouse, Uterque nappa leather leggings, and bespoke Magrit pumps in natural slub fabric. 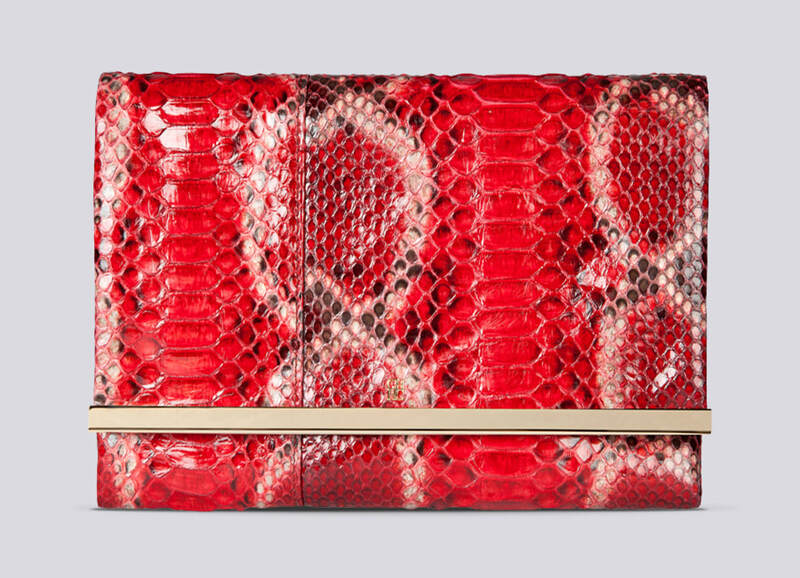 Letizia was carrying her red Carolina Herrera ‘Maysa’ clutch. And finished her look with TOUS moonstone tear drop earrings.